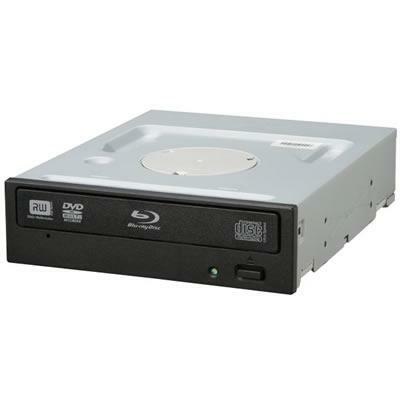 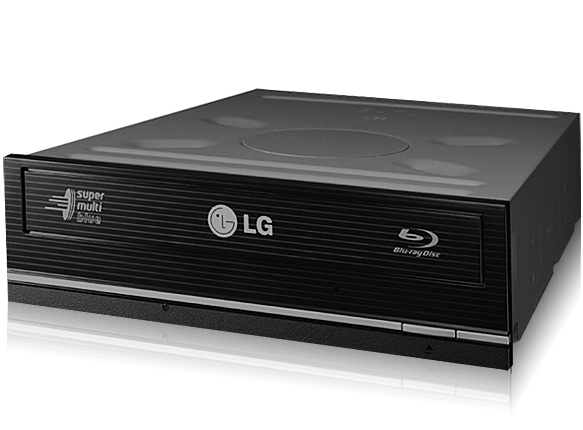 The LiteOn iHBS112 Blu-Ray Recorder operates at an impressive 12x speed when recording to either single layer 25GB or dual layer 50GB Blu-Ray discs. 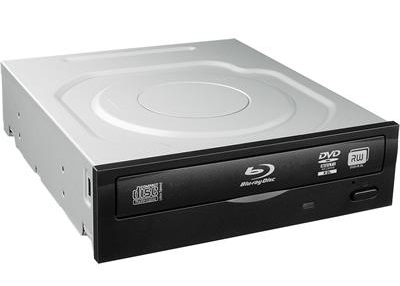 The larger discs allow for 9 hour of high definition video or can be utilised for backing up your important photos, documents and music files. 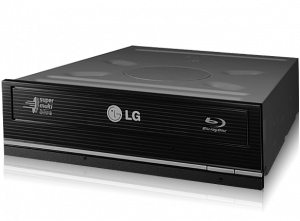 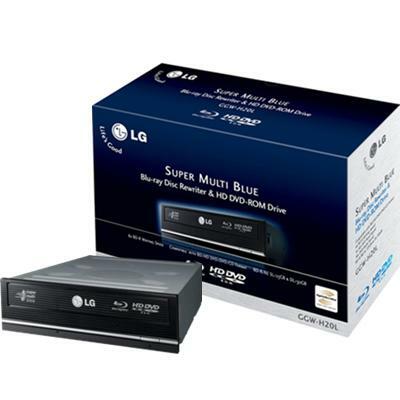 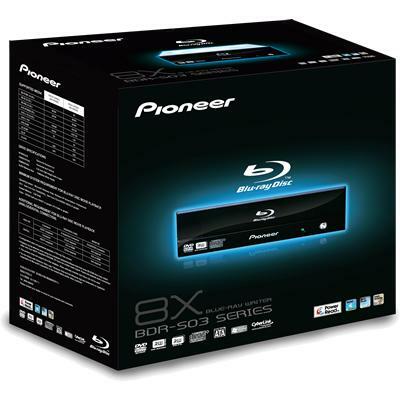 The bundled Cyberlink software provides the ability to play back 1080p high definition blu-ray films.